Whether you need Home, Life, Property, or Business Insurance we have the right policy for you. Need Business Insurance Coverage? We have a policy for you. 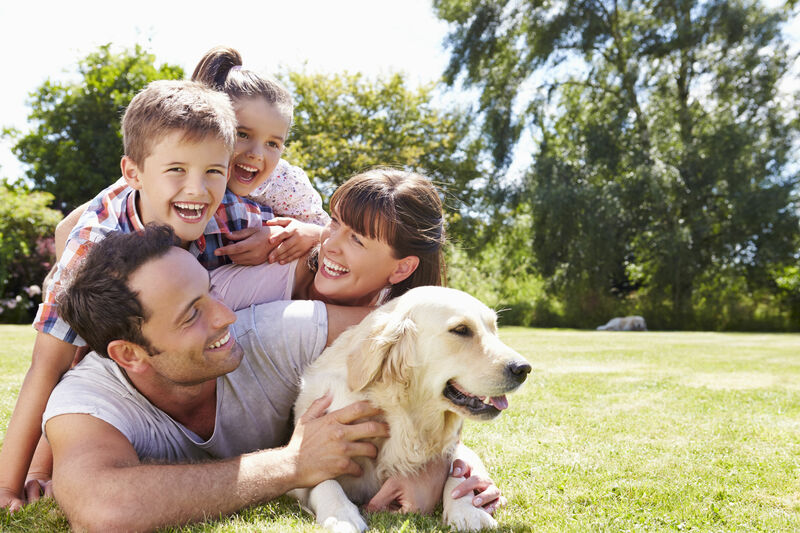 We work with the best providers for individual or family policies. Having a bond in place protects your company from the unknown. Life is full of surprises, make sure you and your family have the right coverage. We balance a rich history of integrity, professionalism & commitment to service with innovation, technology & creativity which continues to build lasting partnerships with our clients. Your Insurance. Your Peace of Mind. Every day we are exposed to varying types of risk … in our businesses, in our homes, on the road and to our health. While Johnston Fiss Insurance can’t prevent all risks, we can help you identify them, develop plans to reduce or avoid them, and implement insurance and risk management programs to transfer the risk and help you recover in the event you do suffer a loss. We strive to protect what matters most – providing you peace of mind. Johnston Fiss Insurance is licensed to serve our clients across the country. Primarily we provide coverage in the states of Kansas and Missouri and specialize in coverage for clients in the Greater Kansas City Metro Area. We are happy to serve clients all around the country and hope that you will give us the opportunity to serve your insurance needs regardless of the area you are in. We provide the same expertise and superior customer service regardless of your geographic location. Use the field provided to give us an idea of what we can help you with.